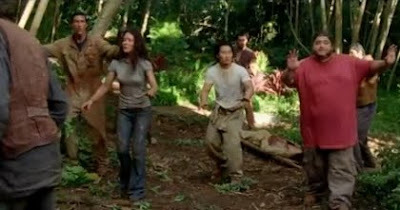 TNR -- TV News and Reviews: Lost -- "LA X, Parts 1 & 2"
I enjoyed your recap and screencaps, as always. It's been too long between Lost chats, I think! :P Though I'm not sure I miss these mushy-brain-inducing episodes...heh. Like I have stated before, I don't get into lost.